It is difficult enough to keep track of one set of keys, but what about hundreds of keys to hundreds of vehicles? The loss of keys within the automotive industry is endemic. It can cost a dealership up to $3000 to replace a set of lost or missing keys, not to mention the hours wasted searching for missing keys. The problem is that when keys go missing in a motor dealership, there is no way of tracking who took them, when they were taken and where they are currently. There is no accountability. 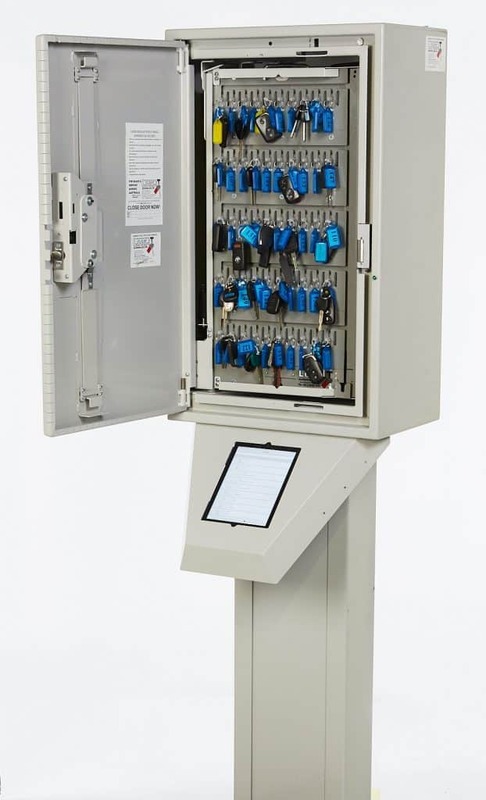 Lock-it Systems are a leading developer of reliable and robust secure key management systems. They are the largest supplier of key security cabinets to the automotive industry in Australia. Lock-it are also the inventors of the Guardian Angel Key Cabinet. Lock-it’s 20-year industry experience led them to recognize the issue of key loss. In response, they developed the idea of key cabinets which track and locate keys…however, Lock-it did not have the capabilities to make their ideas a reality on their own. 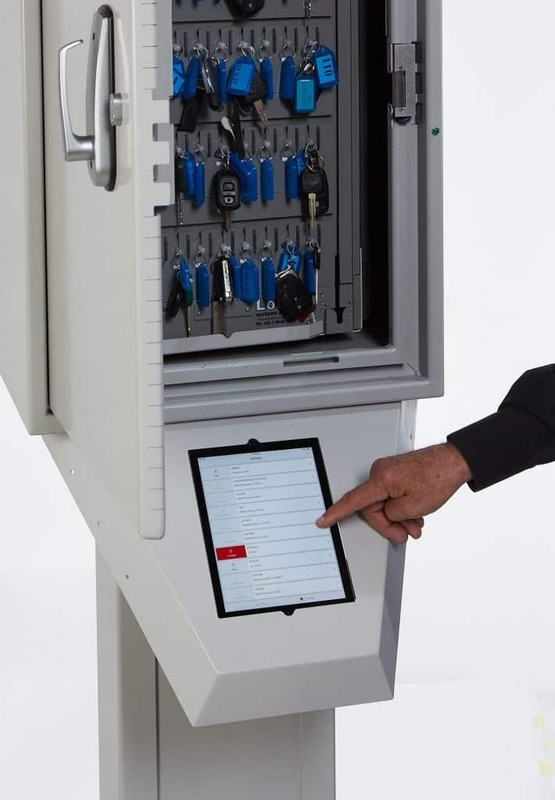 Lock-it approached Ingenuity Design with the concept for a new electronic key management system that would fill a clear gap in the market. Ingenuity is a leading Australian developer of electronic products that provides design services to client companies. 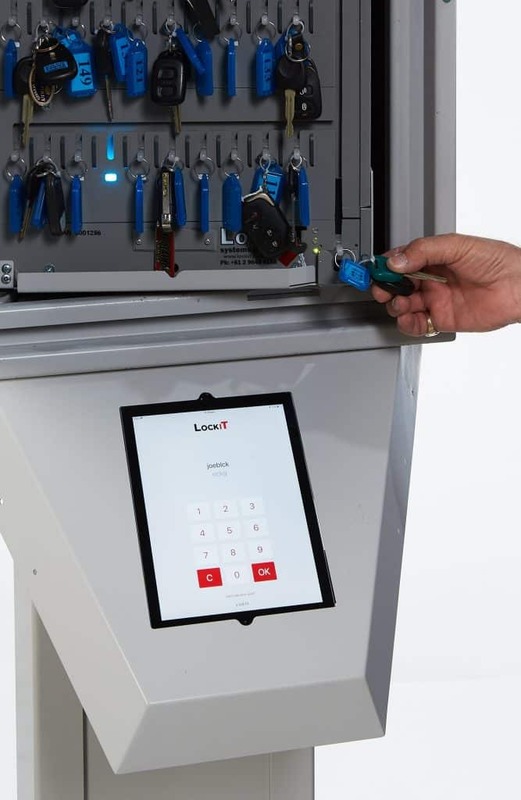 Lock-it Systems and Ingenuity Design have joined forces to create one of the world’s most sophisticated, innovative solutions for key security and management – Lock-it Keyhound. Ingenuity successfully designed the Keyhound’s electronics, embedded software, embedded Linux, smart-phone app and a full web-based server. Ingenuity was able to undertake all aspects of the project in-house through use of a dynamic, multidisciplinary team. Keyhound is the culmination of several years of design work, leading to a fully manufactured product and a strong working relationship between the two companies. Lock-it Keyhound is the only key management system designed to log, register and track the location of hundreds of keys in under 30 seconds. Individual keys are kept safe and secure in cabinets which economize on space, yet can hold up to 300 keys. 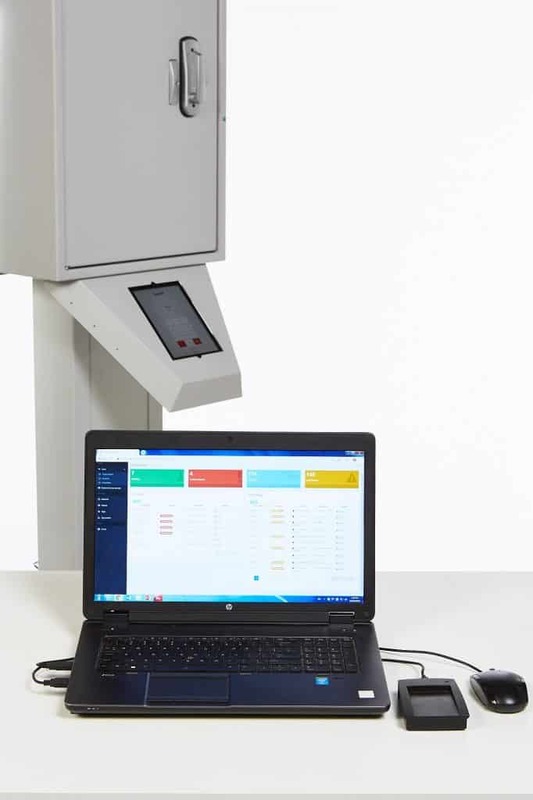 The cabinets are designed for high speed, high usage environments – with standard cabinets being opened up to 400 times a day! Lock-it Keyhound’s novel approach to protecting and tracking keys places it a leap ahead of its competitors. They have given a solution to a previously unsolved problem. Richard Gould, founder of Lock-it Systems, has been overwhelmed with the amount of positive feedback Keyhound has received. He believes it is due to how the product “shines light into a very dark area that is impossible to manage under general circumstances”. The Pre-Delivery Manager at one of Australia’s leading automotive dealerships shares how Keyhound has transformed their business by increasing their productivity and efficiency through the ability to track keys. The Keyhound system is designed to be flexible to support the future needs of the customer base. This allows for expansion into other markets including real estate, pharmaceutical and education industries. Companies are already integrating the new technology into their processes. The possibilities are as unbounded as their imagination. Ingenuity is proud to have developed a product that the industry has been looking for. Keyhound has provided an innovative solution that resolves the issue of missing keys, once and for all. With Keyhound there is finally accountability.